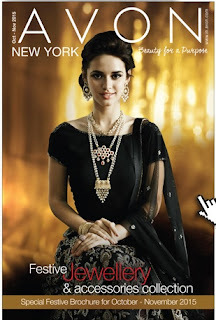 In India, Avon has a new brochure every month. In fact the Avon Brochures in India Avon beauty products, jewelry and accessories. Every Avon Brochure has exciting offers and you will love to see Avon brochure August 2016 because it is fantastic. There are many new products. There are some products on discount and there are some products with buy one and get one free offer. If you are already an Avon Representative in India you can enjoy shopping from both Avon brochures! If you are not an Avon Representative then you will need to order your products from an Avon Representative or become an Avon Representative in India. However, it makes sense to become an Avon Representative only if you are going to do a business or you are going to buy or order products for yourself and your friend circle every month. Otherwise it becomes a headache and a waste of time. So best is to buy from a Avon Representative. 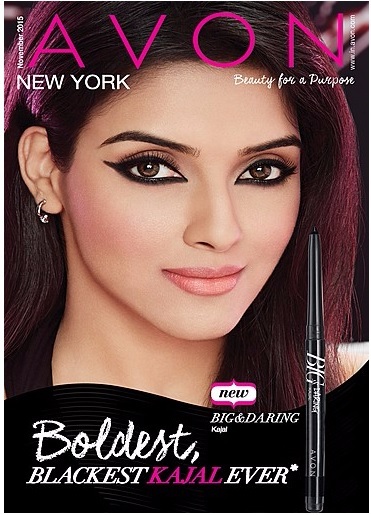 Now, when you click on the below link you will find both the Avon Brochures for India. How to order Avon Products? To buy Avon Products call or whatsapp me on 9322265963 and let me know the page number and product codes of all the Avon products you want for yourself. How to join Avon India?